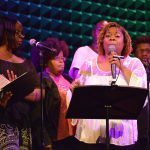 Lift Every Voice is part of Musical Theatre Factory’s concert series. 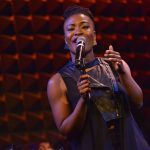 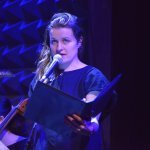 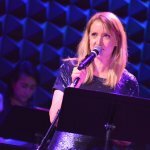 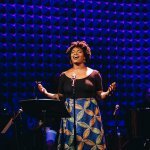 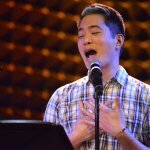 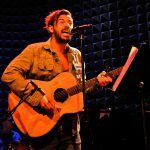 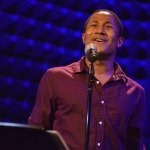 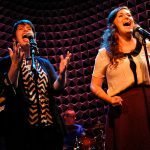 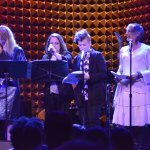 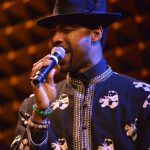 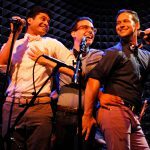 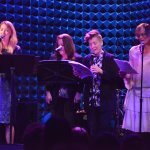 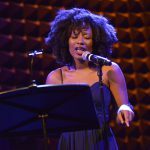 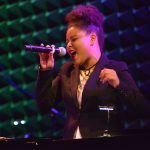 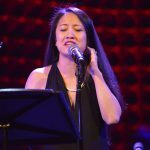 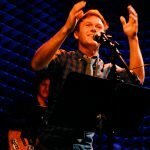 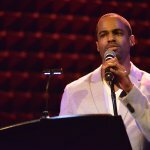 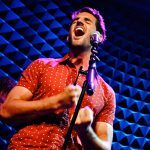 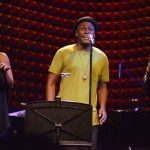 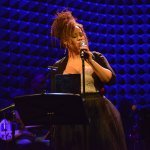 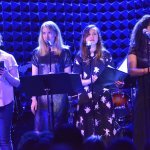 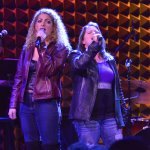 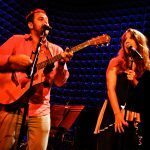 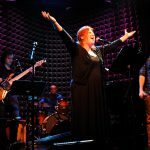 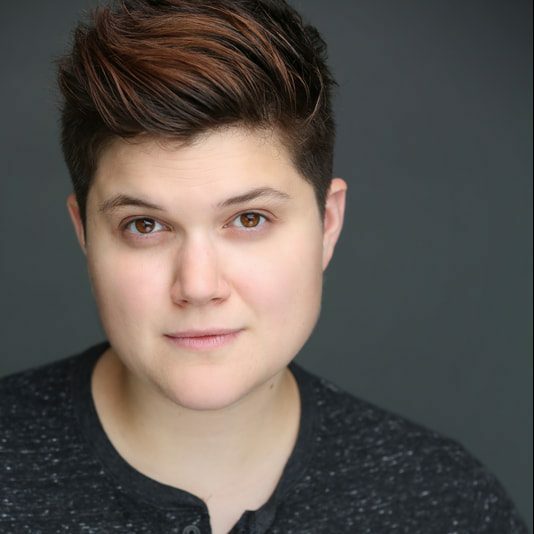 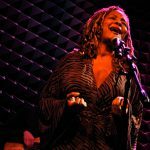 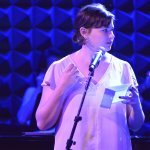 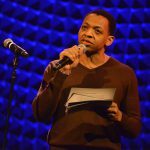 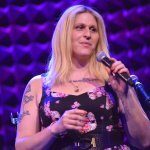 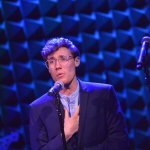 Musical Theatre Factory will present Lift Every Voice, part of its Joe’s Pub Concert Series,April 12 at the downtown cabaret. 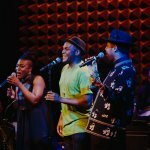 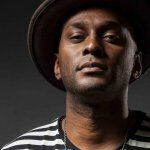 The evening will feature new songs, ranging from pop/rock to hip hop to jazz, written by artists of color. 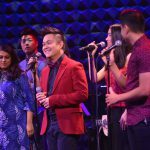 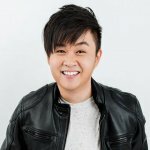 Included in the lineup will be Troy Anthony, David Davila, David Gomez, Edison Hong, Khiyon Hursey, Sukari Jones, John-Michael Lyles, Douglas Lyons, Michael R. Jackson, Brett Macias, Cheeyang Ng, Janet Noh, Ronve O’Daniel, Jerome Parker, Noemi de la Puente, and Lauren F. Walker. 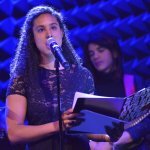 Lift Every Voice was curated by Jones and Natasha Sinha from MTF’s People of Color Roundtable, and is produced by the organization’s outreach coordinator, Aaron Salley. 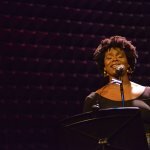 The evening will be directed by Darius Smith and Tamilla Woodard. 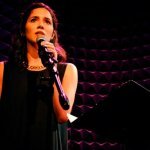 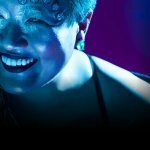 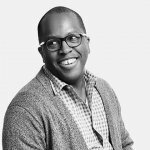 Musical Theatre Factory’s People of Color Representation Roundtable is a program wherein a group of artists of all disciplines, who are exclusively people of color, can share work. 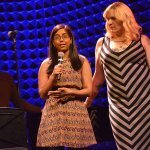 The initiative is part writers circle, part discussion forum, and part low-key performance salon. 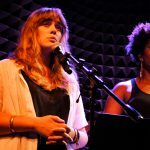 Founded by Shakina Nayfack in January 2014, MTF is a collective for early-career musical theatre makers. 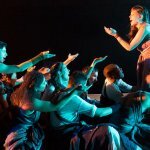 Its mission is to help develop and present new works in a collaborative environment without the pressures of commercial success. 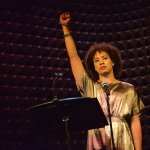 It is currently the resident company at Playwrights Horizons.